The people seeking to find gold in a cargo ship sunk by the Germans during WWII were being stymied most permanently with bullets. One was a Navy captain working closely with the CIA who didn't take kindly to that treatment. 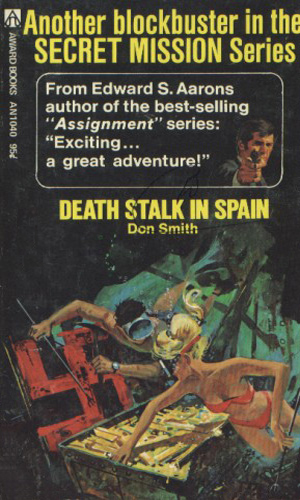 Phil Sherman is sent to help find the people responsible for the killings off the coast of Spain.